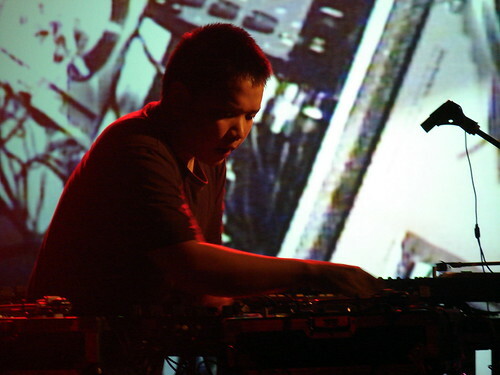 We mentioned Kid Koala’s new “anti-dance floor” project Space Cadet in a previous news post, and in a new post on the turntablist’s website he’s revealed his plans to turn the record into a multimedia performance at the Massachusetts Museum of Contemporary Art. Wintersleep will start recording their next album at the beginning of 2011. Jars of Clay set a goal of providing 1,000 African communities with clean water by building wells. Impressively, they’ve raised over $7 million and now reached their goal, providing more than 700,000 people with clean water. According to IMDB, Black Thought plays a character named Bostic Washington. The film premiered at the Sundance Film Festival earlier this year and received a limited release on December 3. The nominees for the 10th annual PEI Music Awards have been announced and include Boxer the Horse and Paper Lions. Buck 65’s long-awaited 20 Odd Years will be released on Warner on February 1. Braids are releasing their debut Native Speaker on Kanine/Flemish Eye in mid-January, but you can download a track off the record at Pitchfork now. So many albums being announced! Add Geoff Berner’s fifth release, on Mint, to the list for early 2011.